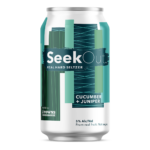 SeekOut Cucumber + Juniper – Louis Glunz Beer Inc. 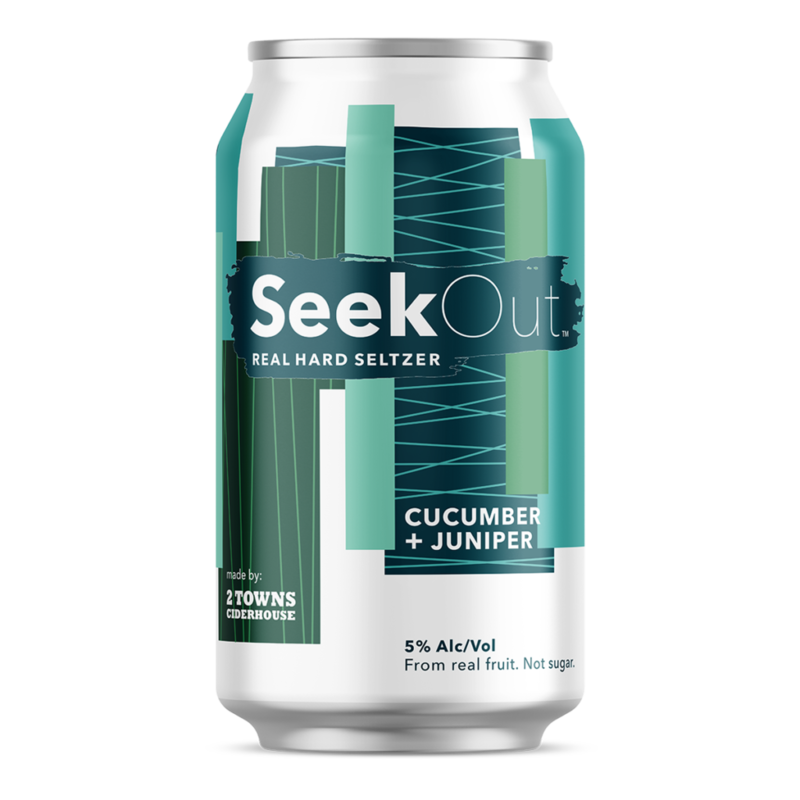 Cool and refreshing, we use real fresh-pressed cucumber, finished with juniper berries to craft this refined hard seltzer. 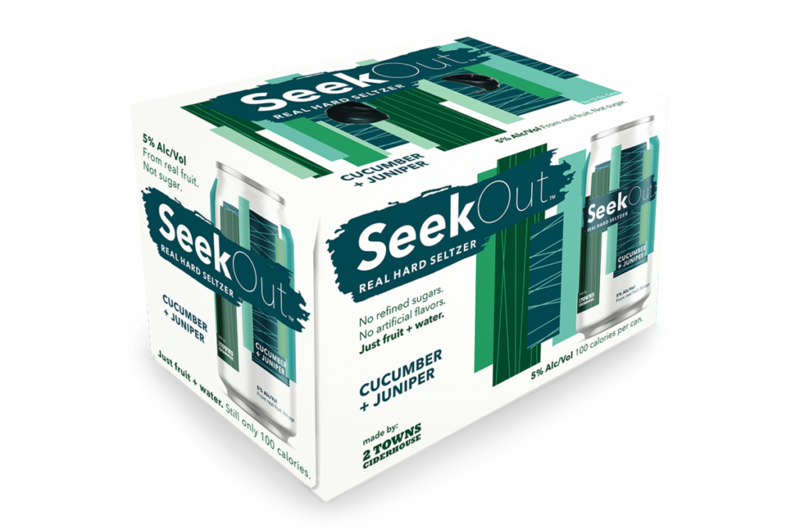 Made with water, apple wine, cucumber juice and juniper. That’s it!